Blue has impressed the cricket fans with their T20 performance against England. Cricket teams across the world have started their preparation for the upcoming ICC 2019 World Cup slated to be held in Britain. Team India will be having a plus point as they are playing against England in all three format of the game. Men in Blue has impressed the cricket fans with their T20 performance by winning the series by 2-1 against England, Now the Indian cricket team is all set to play ODI series against England. 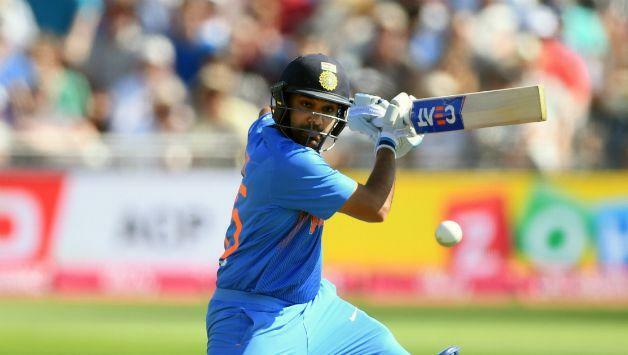 Indian cricket team vice-captain Rohit Sharma feels the One-Day International (ODI) series against England will be a crucial one as it will help to access his side's preparation for the mega event. 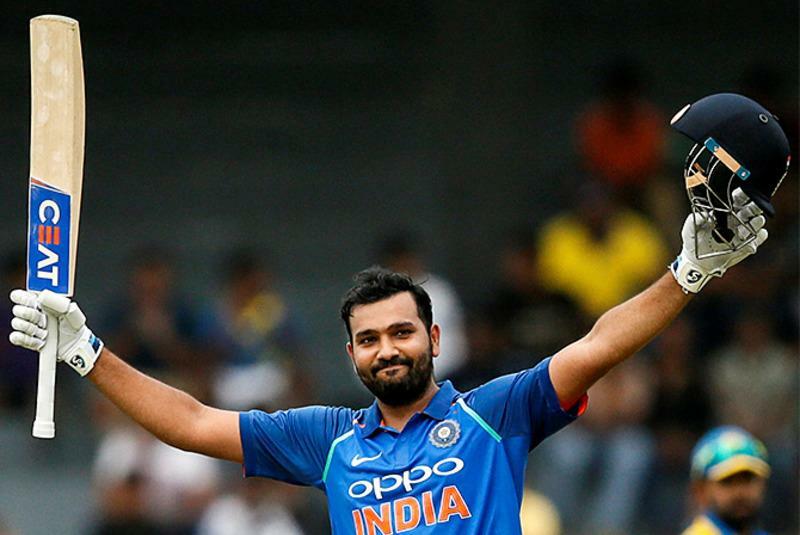 After a convincing victory in the recently concluded three-match T20I series, India are all set to take on England, the No 1 ODI side, in the 50-over format with the first of the three-match rubber slated to be held here on Thursday.Talking to reporters on the eve of the first one-dayer, Rohit said: "With the World Cup in England exactly a year later, in terms of preparations, it will be good for us to see where we stand as a team. "What sort of combinations, targets can be available for us. What we need to do to move forward as a team. This tour brings another challenge for us." Rohit also said that India has performed well in England in limited-overs cricket and would once again play as per their strategies. "As a team, we have done well in English conditions. We have responded well to the challenges. This English team will put us under pressure," he said. "It will important for us, to play to stick to our strengths and strategies. Then we will be fine," he added.Commenting on Thursday's game, Rohit hinted that despite the nature of wickets, his side will prefer to chase however, it all depends on the toss.Notably, the wicket at Tent Bridge has been a batting paradise and it was the same venue where England had scripted a world record in ODI history after putting a massive 481/6 on board against Australia recently. "When you are playing on pitches like that, you want to bat the second preferably. 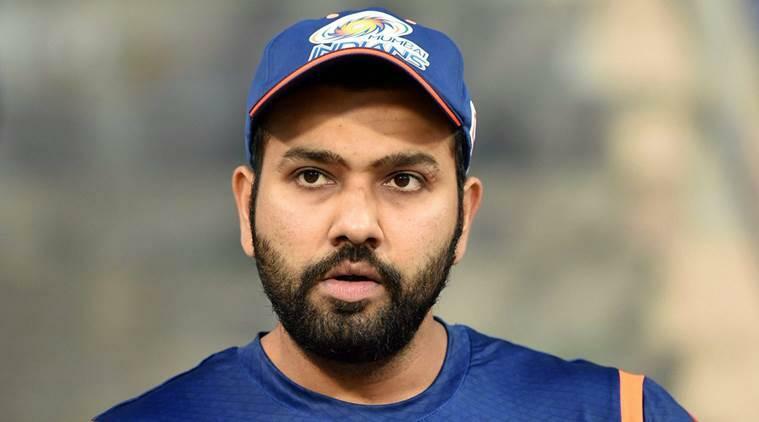 This team also prefers to chase, But toss isn't our control," Rohit said adding: "However, we don't go out and bat to score 400 runs but rather analyze the situation after 30 overs and see what score can be put on. "The Indian opener further expressed that the ODI series could possibly see high-scoring games but his side's sole aim was to play good cricket.